Marvel in the one-of-a-kind aquatic experience that is our Sea Walk. 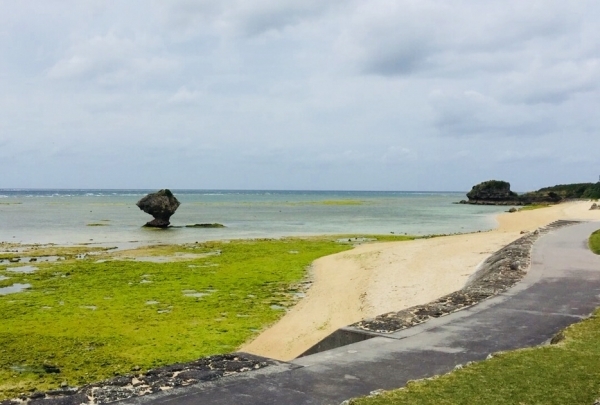 The breathtaking natural beauty of the island of Okinawa is one of the jewels in Japan’s crown and a must-visit destination for anyone traveling to East Asia. 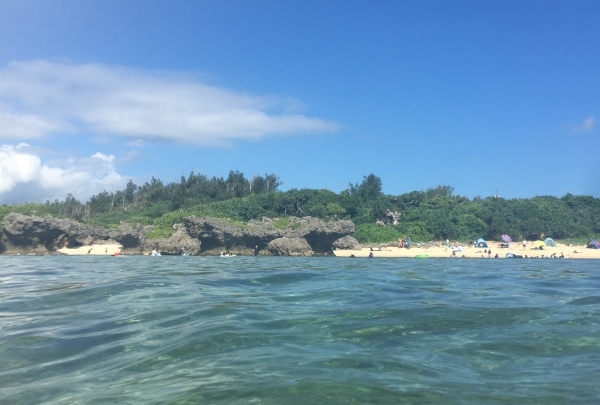 Discover the incredibly diverse local marine life, take some time to explore the immaculate beaches, or take a boat trip around this stunning island — all from your base at our Kunigami-gun resort. Our resident Navigator Risa can tell you how to make the most of your stay, with a host of hidden gems and cultural experiences up her sleeve. For a truly one-of-a-kind experience try Sea Walk, our underwater stroll. Or if you just want to relax and unwind, try the sumptuous food at any one of our seven restaurants and lounges. Located right by the beach, this 24-hour drive-in is a favorite for its views, and American diner classics like burgers. 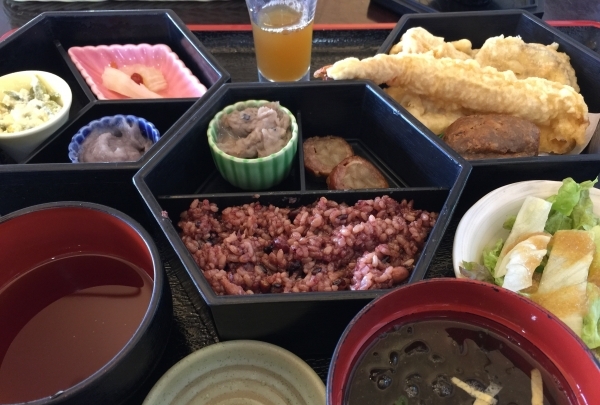 Among the myriad Japanese restaurants in Okinawa, Sea Side Drive-In is a unique find. Located in the Onna Village, it is a classic 1950s-style American diner offering stunning ocean views. Sit by the large windows to enjoy the sunset as the jukebox plays crowd favorites. 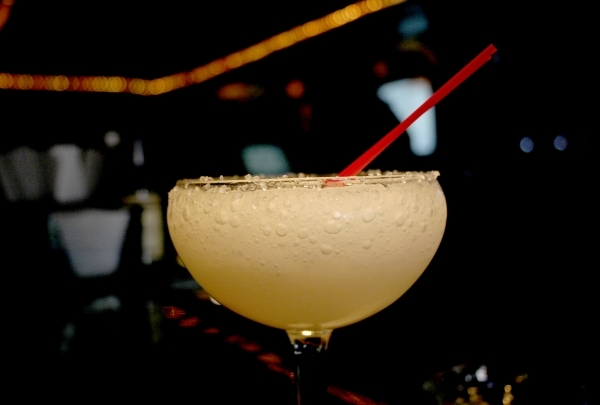 Their menu features staples like cheeseburgers and fries, a club sandwich, as well as Mexican spring rolls and taco balls, served with delicious sides and beverages. The interiors are replete with aquariums and eclectic collectibles; the family-friendly atmosphere makes it popular among tourists. Open 24 hours, come in anytime. Fun is always on the menu at this bar with tons of cocktails, awamori (local drink) and some of the best live acts in Okinawa. While the name is a dead give-away, the bar sits right on the beach and has some pretty amazing ocean views. The interiors are a delight, with a thatched wooden roof and plenty of greenery strewn across for an earthy feel. Evenings are particularly striking with clear skies and a fairytale-like atmosphere. The choice in drinks is amazing and ranges from beer and wine to awamori and cocktails. Live music adds a great touch. A majestic castle wall appears in front of you when you pass through the Ryukyu pine tree-lined avenue. 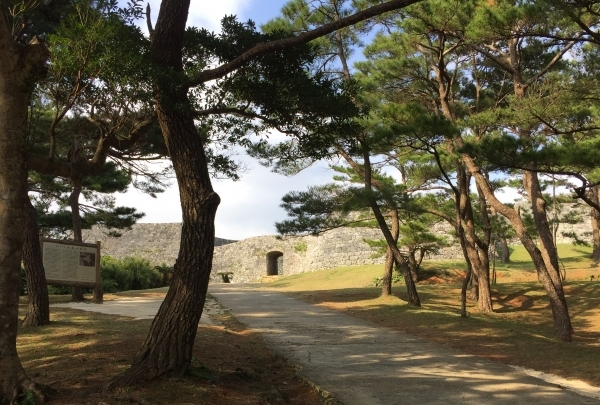 Zakimi Castle Ruins are a World Heritage Site, but unlike other castles admission is free. Since the opening and closing times are undefined, it is a great point to visit at dawn, at dusk, or to take pictures. Shadowy trees make this castle a perfect place for a relaxing walk. Enjoy an authentic “Izakaya” pub. 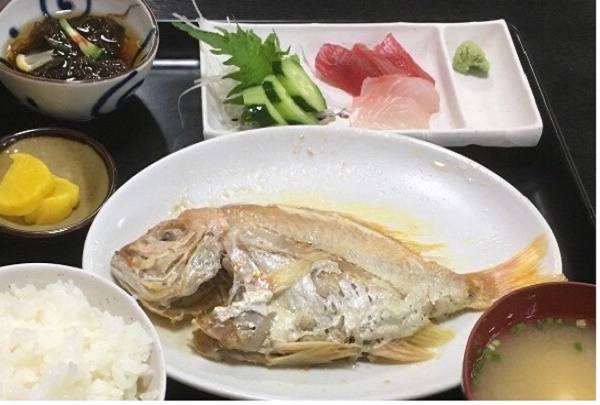 An “Izakaya” pub serving Okinawan dishes devotedly prepared by mothers with local fish sent directly from Yomitan Fishing Port. Along with fresh seafood and Okinawan “Awamori” spirits, a wide variety of Japanese sake liquor is available. Delicious American hamburgers in old American bar setting . 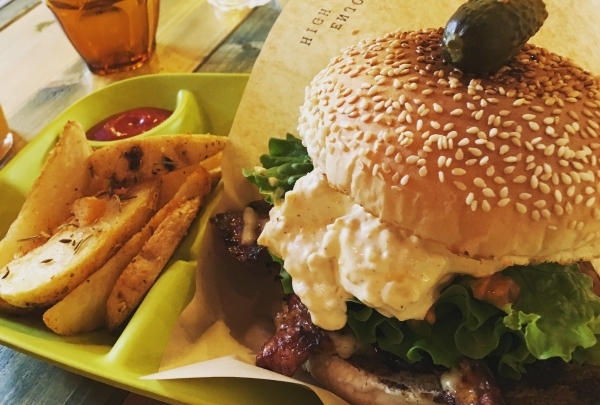 A blend of American classic diner and Japanese restaurant, BOASORTE Burger & Bar is a must visit for burger fans while in the neighborhood. 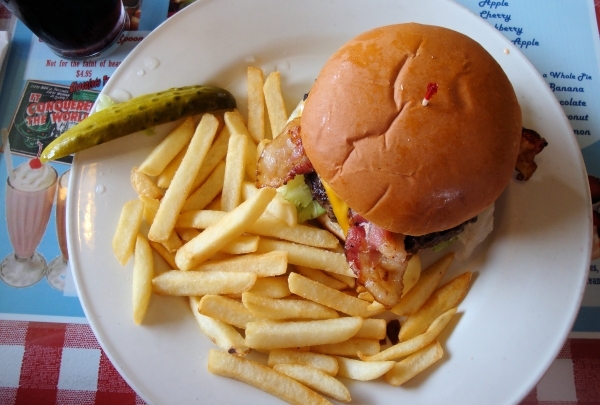 Their specialty hamburgers are creative and delicious, while their friendly staff ensures you have a pleasant time. You can dine al fresco as well, however, the parking area is small. They also welcome pet dogs. Casual cafe featuring a calm atmosphere where jazz tunes are played non-stop. It takes about 5 minutes by car from the hotel to reach this cozy cafe. Their thick and juicy "Katsu Sando" is highly recommended. 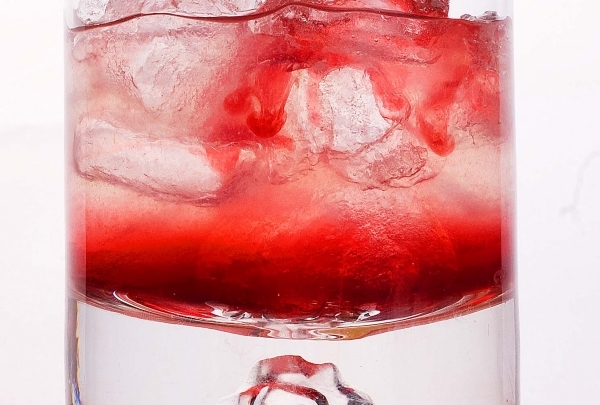 For drinks, the colorful and vivid enzyme juice made with Okinawa's fruits cannot be missed. The place also allows patrons to opt for a take-out. Get ready for a typical Irish experience at Paddy Macs with good drafts, a mean Guinness, great food and good music. If you're craving for a bit of Irish hospitality in Okinawa, head straight to Paddy Macs. Located near the air-base, this delightful Irish pub has a lot of character that'll make you forget that you're in Okinawa. The crowd here is an eclectic mix of the military staff, tourists as well as locals. An amazing selection of beers includes Guinness, complement pub food favorites like Shepherd's Pie and Irish stew. The St. Patrick's day celebrations are not to be missed if you're lucky enough to be in town. Be dazzled by the variety of local crafts, souvenirs and clothing you can find here; we recommend taking home a fine Ryukyu glass piece. At Flagship, you will find a huge selection of traditional Okinawan products. Expect to see everything from ceramics to clothing, accessories, art and gifts. It is the perfect place to snag a memento from your time in Japan or to pick up a traditional, unique gift. Indulge your sweet-tooth at this dessert specialist in the little village. 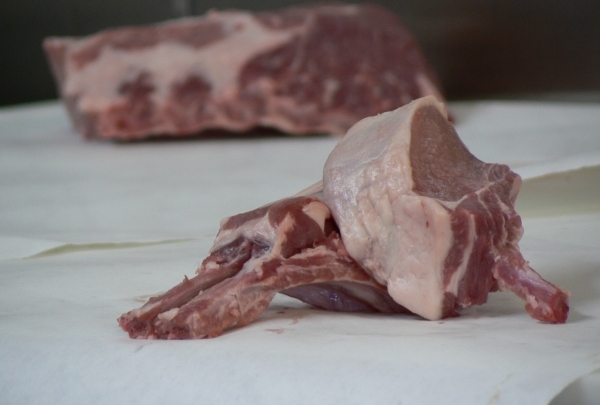 Local specialties are like nothing you have ever seen. 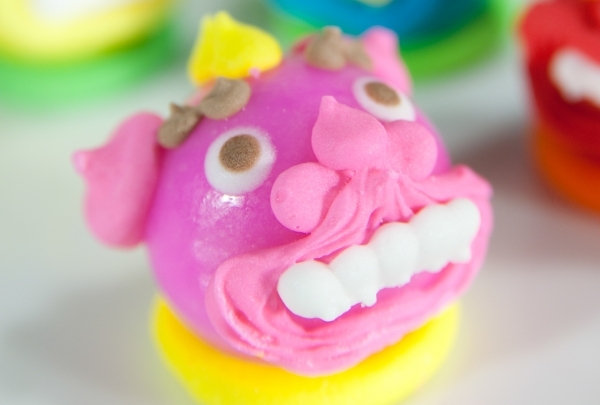 Sweet tooths will have a field day trying out all the delights offered at Okashigoten. The huge facility produces some of the best sweets in Okinawa and specializes in tarts made from Beni-imo, a locally grown sweet potato that is purple in color. The entire facility is built to resemble a Japanese castle and attracts scores of curious visitors. There is also a little cafe-style restaurant within the building. 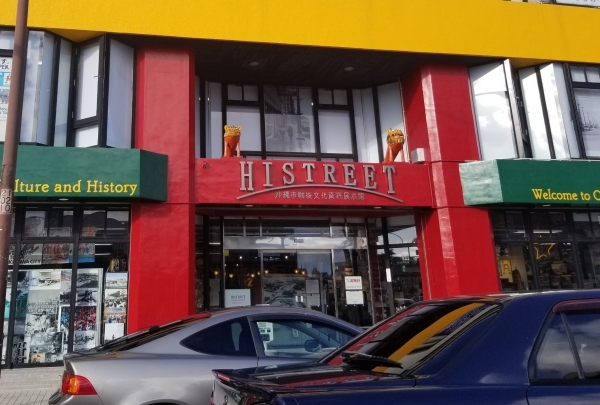 Savor the steaming baskets of meat delivered hot to your table at this one-of-a-kind eatery which displays a good example of local cuisine. A cozy little restaurant in Onna, the name Okinawaryourishimabutaya is a mouthful but serves some of the best local cuisine in town. The restaurant's decor is striking, yet earthy with ample use of greenery outside and wood in the interiors. The specialty of the restaurant is steaming baskets containing flavorful strips of the local Aguu pork, which are brought right to your table. Overlooking the Nakadomari site, the East China Sea and Iejima Island, this cultural center is a great place to learn about the resort town. 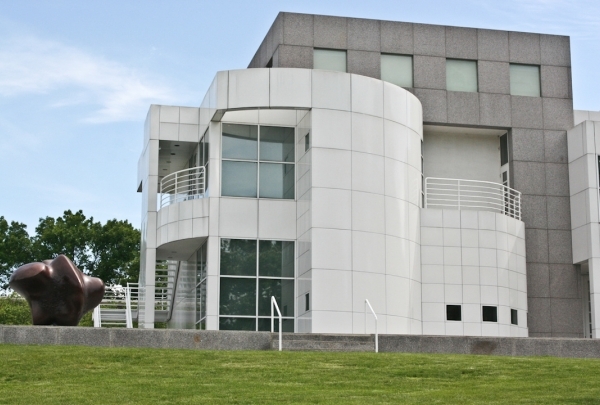 This three-story building is a treasure trove of information about Onna's cultural landscape. The first floor has audio-visual aides and guides to help you plan your visit. Head up to the second floor to explore the library with resource materials, magazines and newspapers; it has a spacious reading room for visitors to read in peace. The third-floor observation room offers magnificent views of the ocean and is a great place to enjoy a leisurely hour with a cool drink or hot coffee. The Onna Village Museum is located adjacent to the center and features exhibitions on history, anthropology and archaeology where you can learn about the daily life of the people of this village, both past and present. There are temporary exhibitions held here and informative documentaries screened at the theater. Make your own sea salt, learn traditional Okinawan pottery or Ryukyu glass making, and explore a reef at this cultural hub by the ocean. The Gala Aoiumi offers a variety of unique experiences for all ages, including craft classes, guided visits, and workshops. 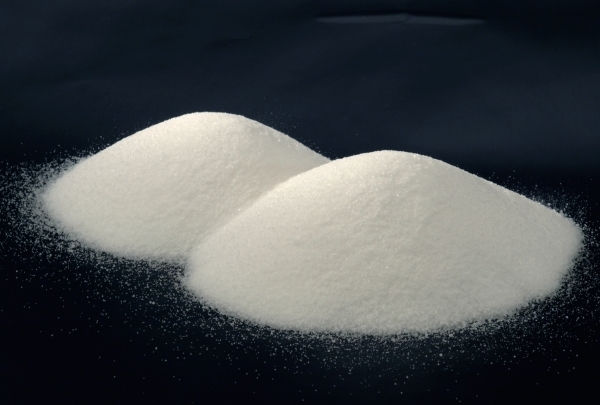 Opt for the step-by-step tour of the sea salt factory and see firsthand how salt is manufactured in small batches using time-honored technique right from the condensation to the brewing process. Explore the Sango Batake, or artificial coral reef, where coral is grown to repopulate the Okinawan waters and learn about its complex ecosystem. 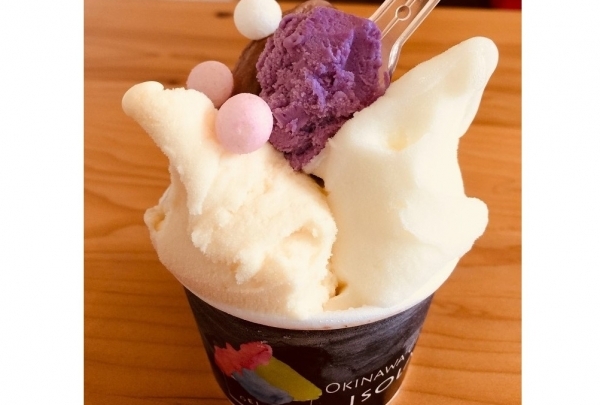 There are restaurants where you can savor specialties like traditional Ryukyuan dishes, sea salt ice cream, and handmade rice crackers sprinkled with salt. This center provides visitors a multi-sensory adventure and promises that some great memories will be made. Discover traditional Okinawan pottery and hand-blown Ryukyu glass at this quaint village; celebrated artist Jiro Kinjo made his home here. 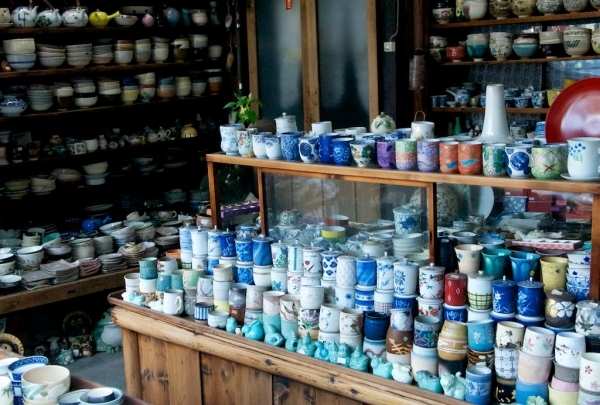 An hour's drive from Naha, this pottery village (also known as Yachimun No Sato) is a must-visit for art enthusiasts. With over 45 workshops and studios, this enclave offers a firsthand look of the painstaking craft of pottery making from shaping the clay to firing the kiln. Walk along the gently meandering streets and take your camera along for artistic shots of the red-roofed kilns, glass workshops with bright wares, and the fascinating Noborigama or climbing kiln. 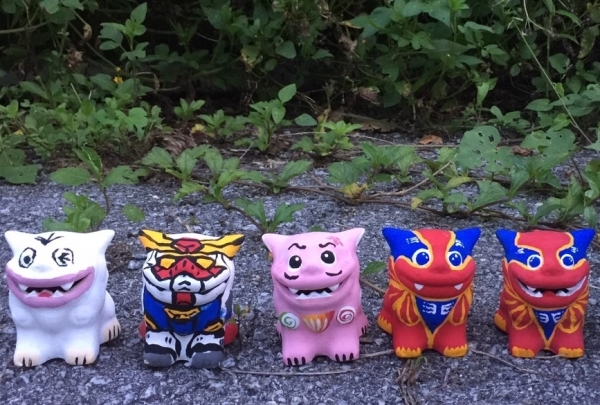 You'll find everything from glazed pottery to traditional unglazed Ryukyuan ceramics here, with a wide variety including everything from small decorative items to pairs of elaborate "shisa" or mythical guardians for the home. Each unique creation is a testament to the artisan's creativity uniting fire and earth with exquisite craftsmanship. For the best of Ryukyu glass, this place is a must go. 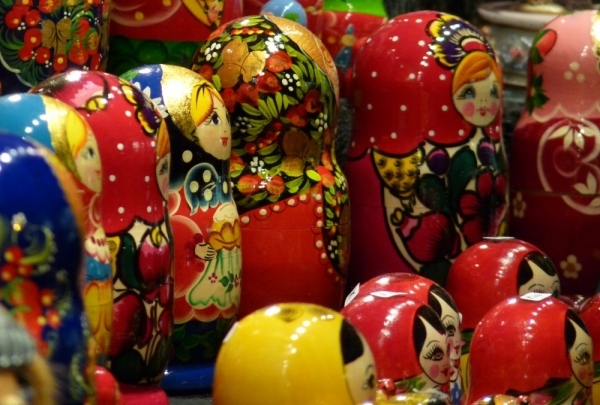 From colorful glassware to beads and other artifacts, there's endless variety here. One of the best areas for picking up a piece of Okinawa's beautiful Ryukyu glass is this intriguing destination. 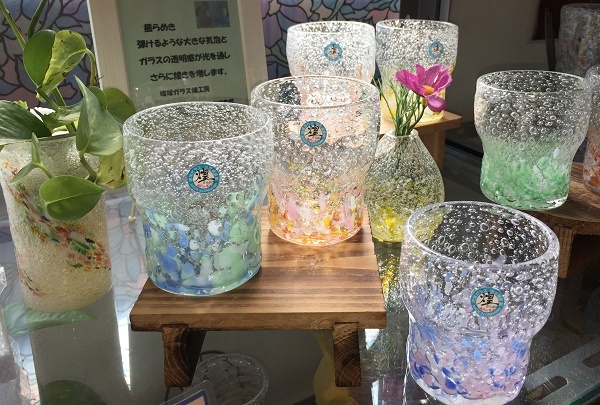 Okinawa Craft Village is a delightful facility with a great variety of glass products from colorful tumblers to decorative pieces. If learning the art of the trade interests you, many also conduct a number of workshops on activities like glass-blowing and vase-making. Drop by at Yamashiro -tei to enjoy their at home casual atmosphere. 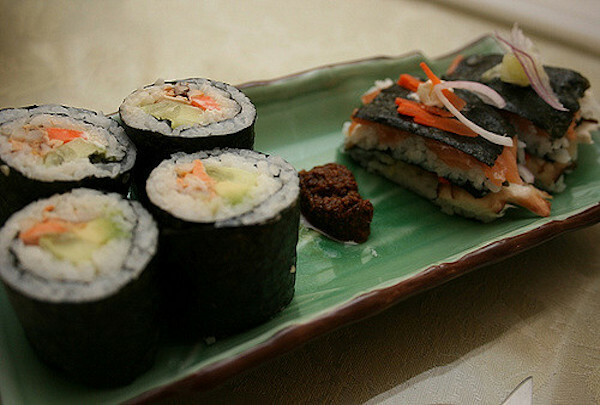 Relax and gorge on delicious Okinawan cuisine and spirits on their traditional tatami floors. 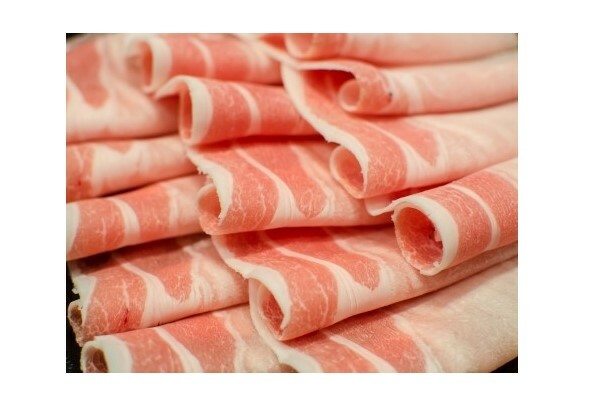 They take great pride in their Agu-pigs which are raised and farmed on their local farm. 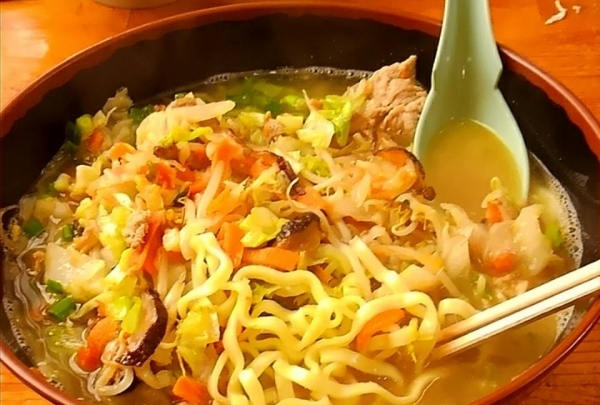 Besides Okinawa soba, a considerable number of set meals and local dishes are available. All meal sizes are perfect in sizes. 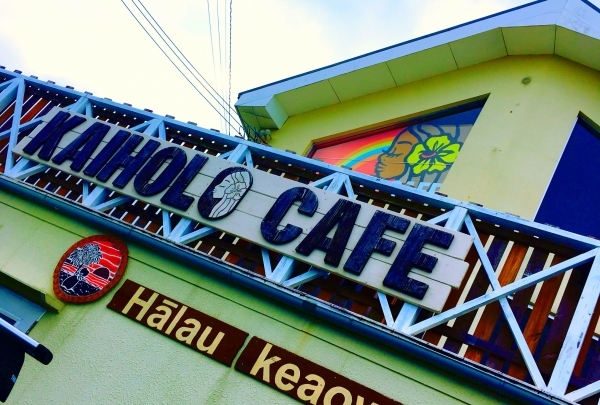 Discover this popular restaurant that specializes in a variety of Okinawa seafood delicacies. The interior of this restaurant is spacious with customers being able to choose between tatami mats or tables for seating. Customers of all ages are welcome at this long-standing establishment to relax and enjoy a great meal. Discover one of Japan's cultural asset with a visit to this traditional Okinawan-style house built in the 18th Century. 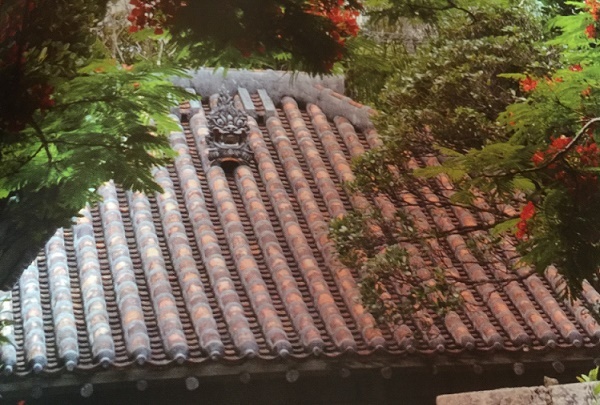 The residence's red-tiled roof complete with statues of shisa, stone walls, high trees, and the sheer size of the estate are a few of the many details characteristic of a wealthy Okinawan farmer's home. 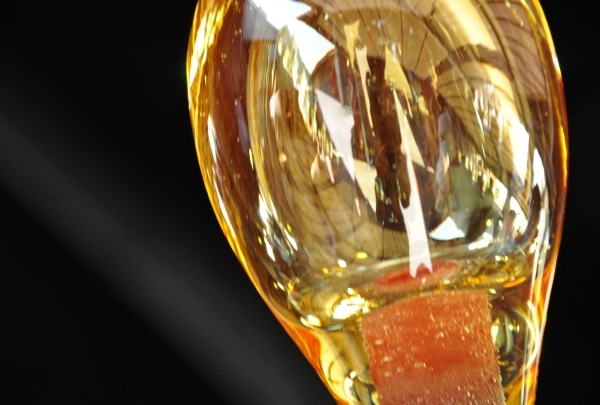 Discover a Ryukyu glass studio which is about a 10-minute walk from the hotel. The art of making various glass products such as glass kegs and plates can be experienced within a brief time of 10 to 15 minutes. Unplanned visits are possible, but being a small studio, prior reservations are recommended. Take a tour of historical Okinawan houses that are over 100 years old. The traditional “Eisa” dance performances held throughout the theme park are dynamic attractions that make the spectators want to dance along. Also, a wide selection of classes are available. 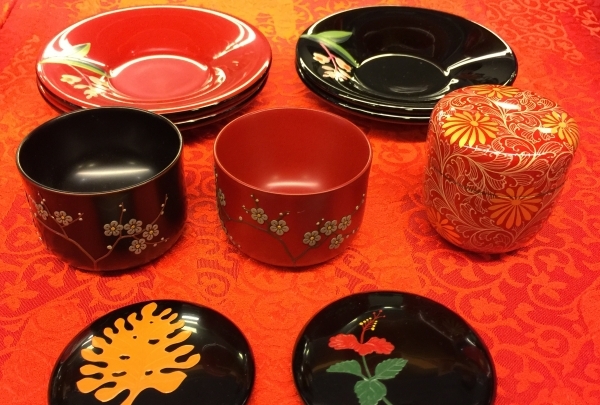 Ryukyu lacquerware has a history and tradition of about 500 years since the times of the Ryukyu Kingdom. 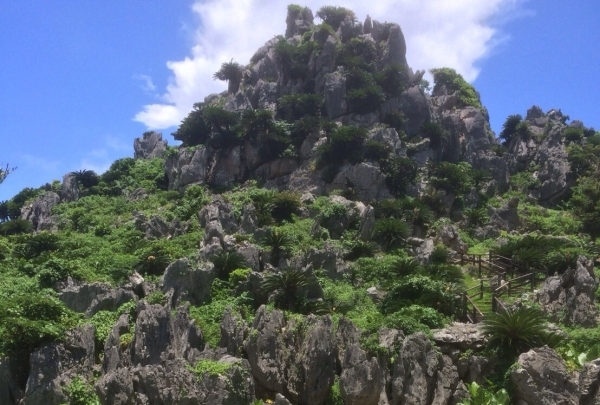 Enjoy breathtaking views at this power spot at the northernmost tip of Okinawa. This is a beautiful walking park through the subtropical forest which has various rock formations, a megalith and many spots with sweeping panoramic views. The walking trail spreads into the mythical forest of the Ryukyus. Children as well as elderly people can all enjoy the easy walking course. Eat Pizza in the Sky while enjoying a beautiful view. 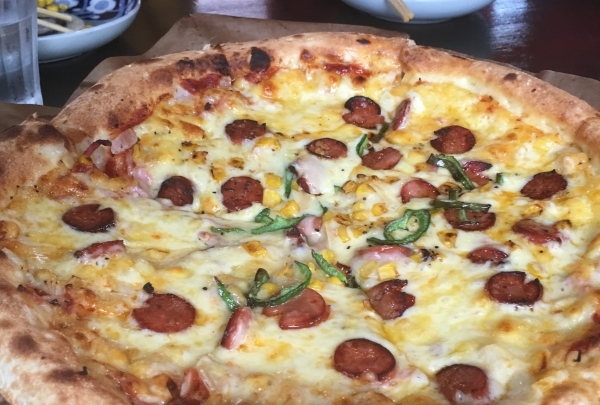 From Renaissance Hotel on your way up to Churaumi Aquarium and you are getting hungry stop by Kajinho to grab a quick pizza. There’s a fair amount of tables both indoor and outdoor. Don't forget to take your camera. Take a tour of the local Orion beer brewery. A local restaurant that is popular with locals that uses Kin-Town special ingredient "Okinawan Taro". 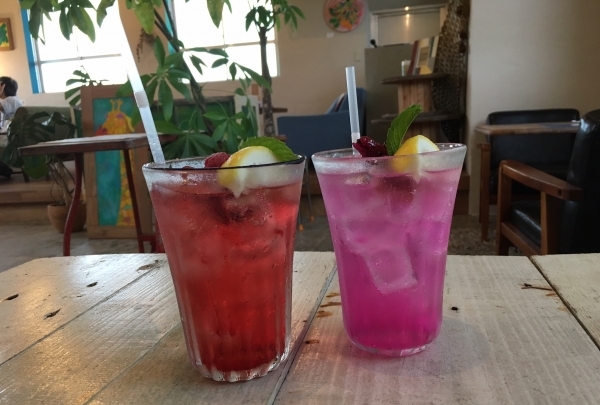 In addition to dishes using "Kin-Town special product" Okinawan Taro ", the cafe has Western food and Taro pies. There are sofa seating and tatami floors so children to elderly people can enjoy. It is also recommended as a photo shooting spot because the sea of Kin Bay is seen from inside the shop. It is crowded with local customers on weekdays. Fluffy crispy Nan and authentic curry with ginger and spice are delicious. The kitchen has a window out front, so you can watch them cook in the tandoori oven which is pretty cool. At lunchtime, the great set menu is substantial. The most popular menu is the "Chicken tikka masala". There is also a kids menu that can be adjusted for its spice so the whole family can enjoy. 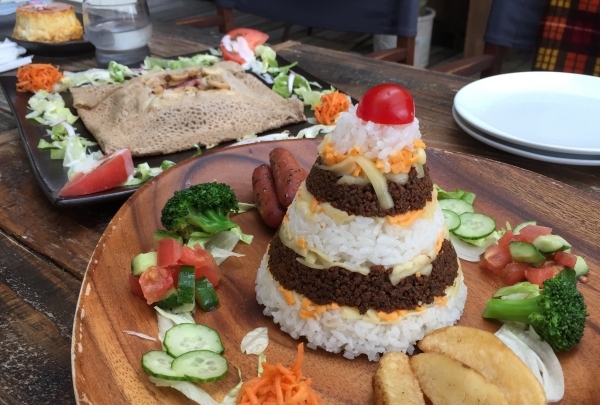 Triangular "Okinawan Taco rice" that looks like a tent is pretty and tasty. The chef's galette has a gentle taste and is recommended for children. Would you like to relax while listening to the sound of the waves at the café where the sea is visible? On the unspoiled coast you can see coral and shells as well as many hermit crabs. 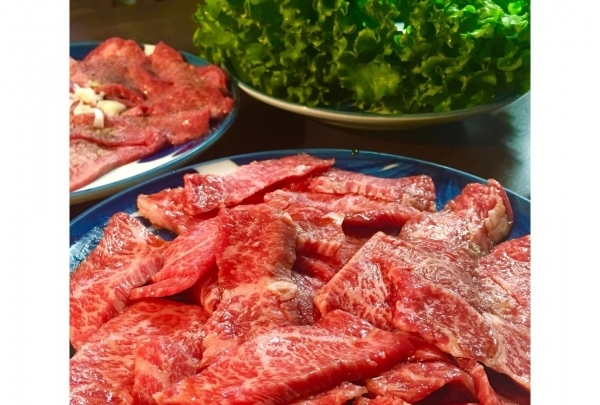 A popular Yakiniku restaurant loved locally. It is a local Yakiniku restaurant that tourist rarely know. The price and volume is reasonable and it can be enjoyed with family and friends. A delicious shop with gelato and pasta using seasonal ingredients harvested in Okinawa. There are ten kinds of seasonal fruit gelato flavors that you can enjoy in the fruits season. The cafe menu can also be enjoyed easily, such as pasta and sandwiches sticking to local ingredients. 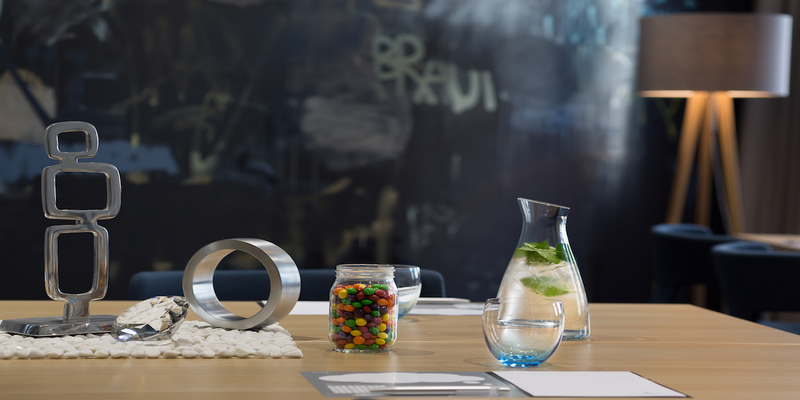 How about a break between sightseeing? 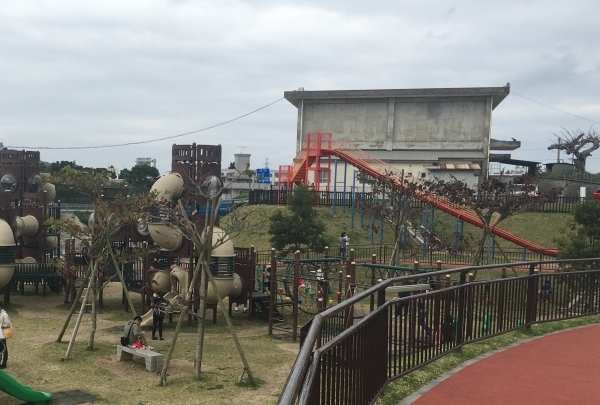 A local kid's park that is popular with locals and the near by US military personnel. You have to check out the slide. Iha Park is a newer park with a large slide that is said not to hurt your knees. It is not the typical roller slides you see in Japan but made of hard plastic great for sliding. There are many different jungle gyms all set for different ages. Enjoy sitting on the benches or breakout your blanket and sit on the beautiful grass. There are vending machines dispensing Japanese snacks. 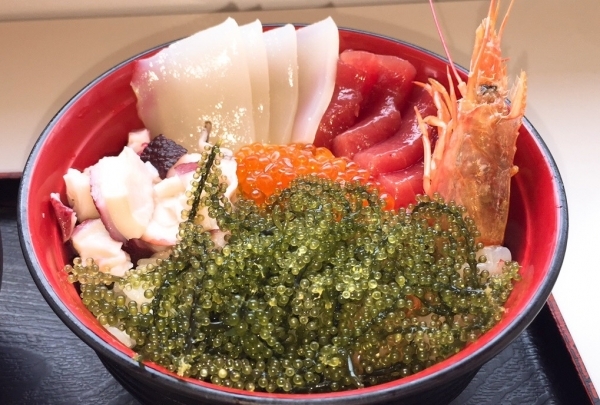 Located at the fishing port you can eat fresh seafood caught in local waters of Okinawa. The first floor of the facility holds a fish auction market which starts at 10 o'clock in the morning, at the end of the auction you can purchase fresh seafood in the market on the first floor. There is a resturant on the second floor where you can enjoy meals with plenty of seafood. Squid ink soup unique to Okinawa and fresh seafood rice bowls are recommended. 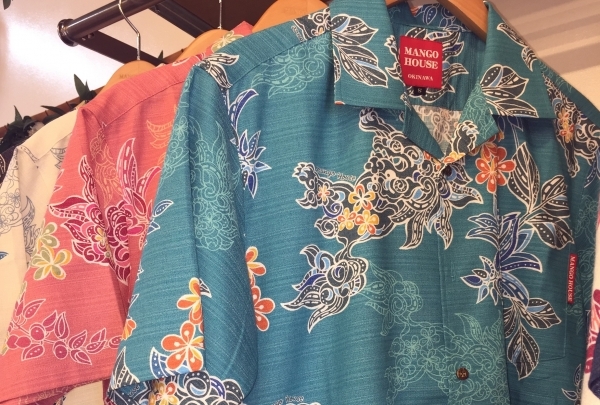 Special shop of Okinawa aloha shirt (Kariyushi wear). You can wear a traditional pattern in the current design. The shop carries shirts for children to adult large size, thus allowing family members to have the same shirt and look alike. They have quite a variety. However colorful patterns of Okinawa Shisa are popular among patrons . 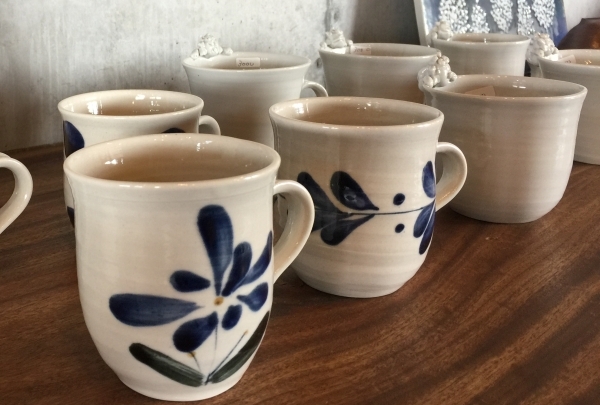 This pottery studio, gallery and cafe is a delightful place for those interested in Japanese ceramics. Overlooking the sea, you can try your hand at making a porcelain piece at the workshop or explore their artistry pieces at the gallery. The display dishes used in the "Four Season" restaurant on the second floor of our hotel were original made at this pottery gallery. Watch as two bulls battle it out in an Okinawan traditional bull sumo wrestling match. 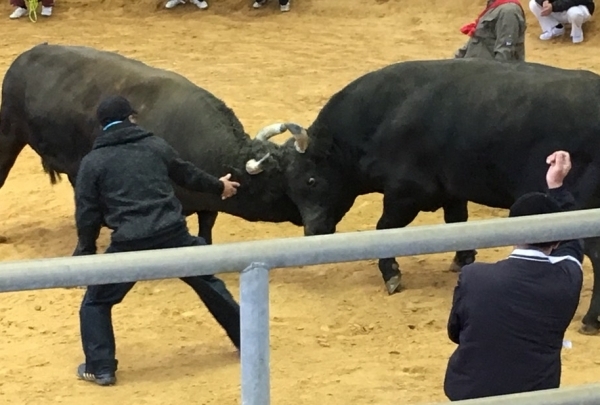 Unlike Spains bull fighting where man is against beast. Togyu is a battle between two bulls in a sumo wrestling type match. It is only a quick 10 minute drive from the hotel so go get your cowboy on! 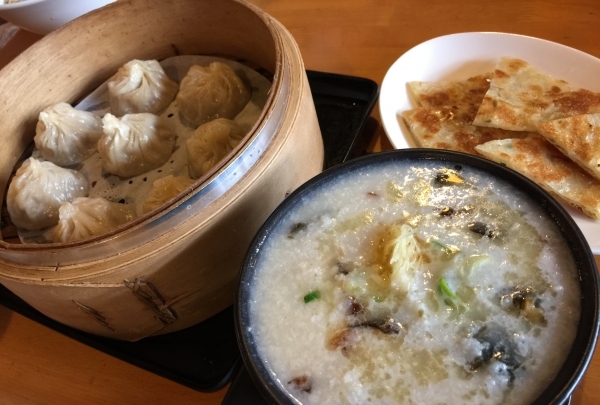 It is a delicious restaurant where Taiwanese owners carefully make soup dumplings. Mellow in taste the Petan and pork porridge is a recommended delicacy at this popular restaurant. Each dish on the menu is delicious and unique to Taiwanese cuisine. Lunch time is popular and fills up soon, so head out early. In a shop with a motif of Hawaii, a lovely friendly dog, Hana, will welcome you. Menu includes sandwiches, egg benedict, pancakes. In addition to meals, miscellaneous goods and accessories are on sale. 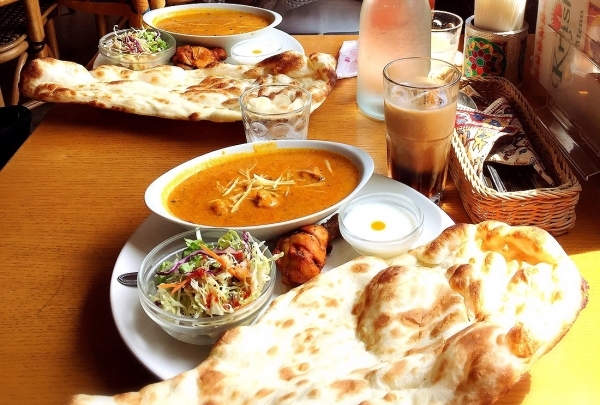 It is a popular cafe explored by locals and foreigners as well. It is a shop and restaurant overlooking the beautiful ocean. Fresh meat from the in store factory, homemade processed goods and groceries are available here. Owing to its idyllic location, most people recommend having a barbecue right in front of the sea! A museum where the diorama that reproduced the center street of the 1970s in Okinawa City is exhibited. 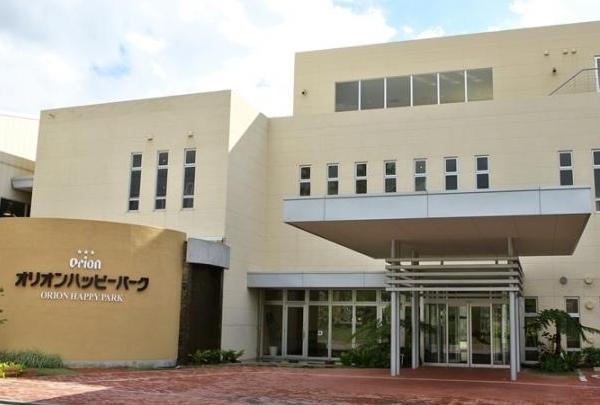 The photo panels of Okinawa City after the war and items of daily necessities at the time are exhibited and facilities that can experience the city of Koza in the past. A full-size US military fence and a sign bar are also reproduced. It is the beach next to Cape Maeda where one can enjoy diving and snorkeling. Uramaeda Beach is a scenic beach bestowed with picturesque coastline and a sea that's teeming with exotic marine life. Uramaeda Beach is crowded during summers with excited divers and snorkelers waiting to explore the ocean's wonders.